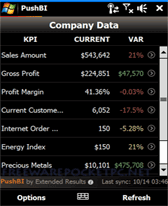 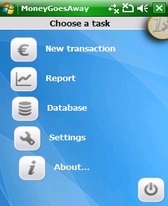 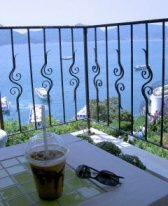 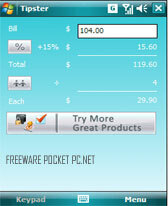 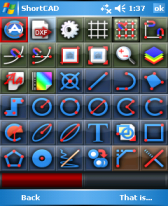 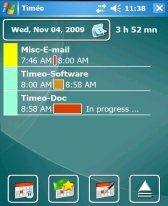 business freeware downloads for Windows Mobile Phone. 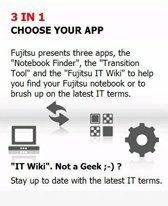 Summary: Find the latest LIFEBOOK that fits your daily business or computing needs � with just a few clicks you can also find the successor device to replace your current Fujitsu notebook. 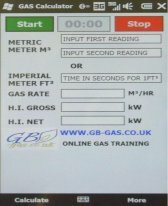 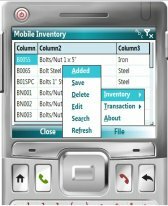 Summary: HEAT INPUT AND GAS RATE APP A Windows Mobile APP that can be use to time the gas meter for heat input or gas rate calculations. 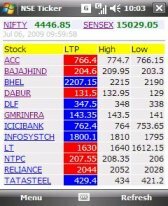 Summary: NSE Ticker is a software to fetch Live Stock Feeds from Indian National Stock Exchange (NSE).